All our Life Coaches in mumbai are certified and have at least one year of professional experience. When you contact a Life Coach in mumbai at Life Positive, you are protected by the Life Positive seal of trust. Do you think that your life has stopped at some point? Do you think you are not using your full potential? Do you think you are facing problems in your marriage? Do you think you are not performing well in your career? If "yes" is your answer then you need to take the help of a Life coach. Who is a Life Coach? A life coach has a “helicopter vision’, i.e, they have the ability to look at things from far. They throw new light on your troubles. They help in taking tough decisions, improving skills and also in motivation. What is the role of a Life Coach? A Life Coach helps you get a new outlook on your career, business, relationships or personal related problems. Just like how an athlete or any sportsman requires a coach to guide and help them, you also need a coach to face challenges and find appropriate solutions for them. A Life coach works with managers, entrepreneurs and helps them achieve their goals both in professional and personal life. He helps his clients to know about their goals and aspirations. He guides each one of them in taking steps to reach those goals and objectives. Why do you need to have a Life Coach? If you have a life coach, then you will know your true potential by removing unwanted thoughts from your mind. Life coaching is a solution based approach that will help in solving all problems and challenges that you face in your life without judging anyone or anything. A life coach is a friend who understands you when you are stuck in your life. He listens to you when nobody is there to understand what is happening in your life. Life coaching has been offered in India for a while. India now has trained and passionate life coaches. Life Positive is proud to have partnered with genuine life coaches in India. Contact your preferred life coach in India from the above list of qualified life coaches in India, and start living a better life today! Mumbai, Maharashtra, Indi. . .
" Malvika has taken multiple life coaching and body process sessions for me regarding relationships, money and health. In every session I have felt more and more ease enter my life and body. I have gained a better understanding of myself and what is fun for me, which allows me to manifest and create the life I truly want for myself. 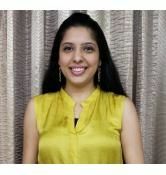 Malvika is a gifted healer and her ability to perceive energy is tremendous. I look forward to more sessions with her." 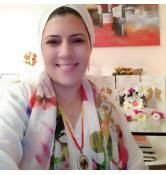 " Ms. Shardamani Iyer's healing has made a miraculous difference in me. Has boosted my confidence a lot. Thanks to her. " 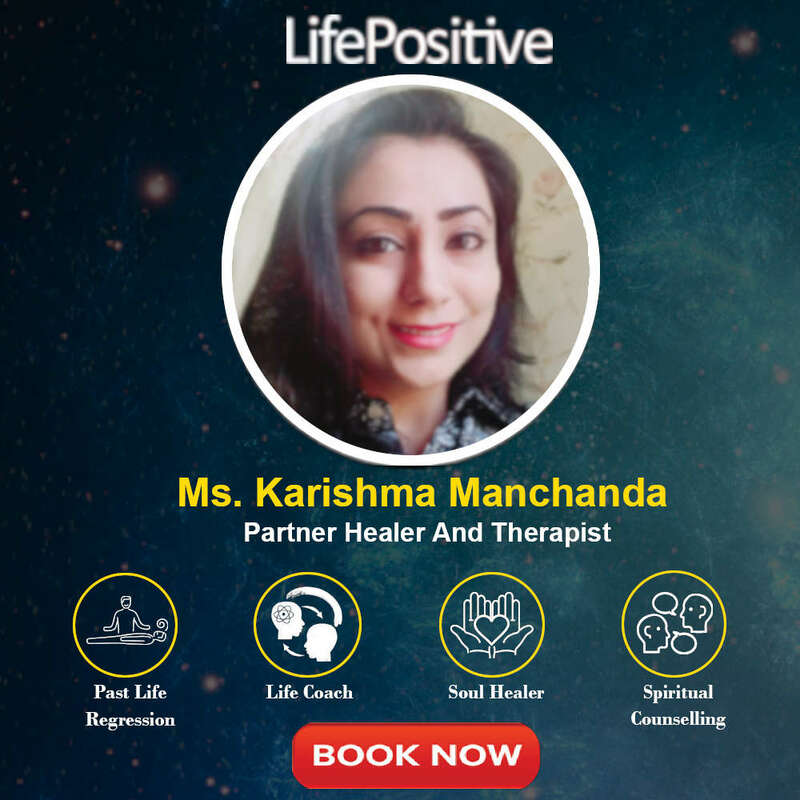 " His Life Coaching tips and techniques gave me immense support in my life and he is very great at his work :-)"
" She is the best in her field. 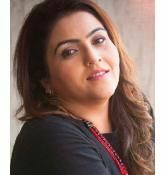 Her 20 years of experience provided her with the expertise that helps everyone to come up with best in their life :-)"
" Vandana is a fantastic and inspirational trainer. Her experience helped me understand our current situation and future goals. The online sessions were great. She is not just pure fun but also gave me the chance to learn from the activities and to prepare for the future. Very motivational. A fab course. She maintained a good standard throughout the course. Very passionate about what she does. Energized me constantly. Hands-on training was, without doubt, the best and possibly the only way to get the training across." " I am glad to get Vandana Ji as my Mentor, Friend and moreover as Family to me. Her reputation in the field of life coaching, Meditation techniques and moreover understanding of human Psychology is outstanding and her dealings with me including her advice to me has always shown her intelligence, knowledge, ethics, and desire to connect me to the world of inner peace and freedom on every occasion. She has a unique power to connect with people instantly, which is beyond imagination. I endeavor to stay in touch with her all the time. Even if I was not seeking any advice, I would still try to stay close to her thinking."